Organic. High fibre. 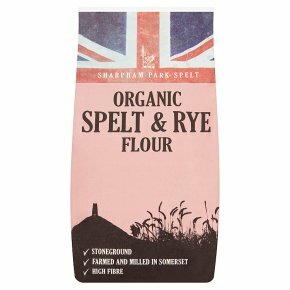 Vegetarian Society approved.A blend of spelt and rye which lends a lovely wholesomeness to sourdough and other breads.